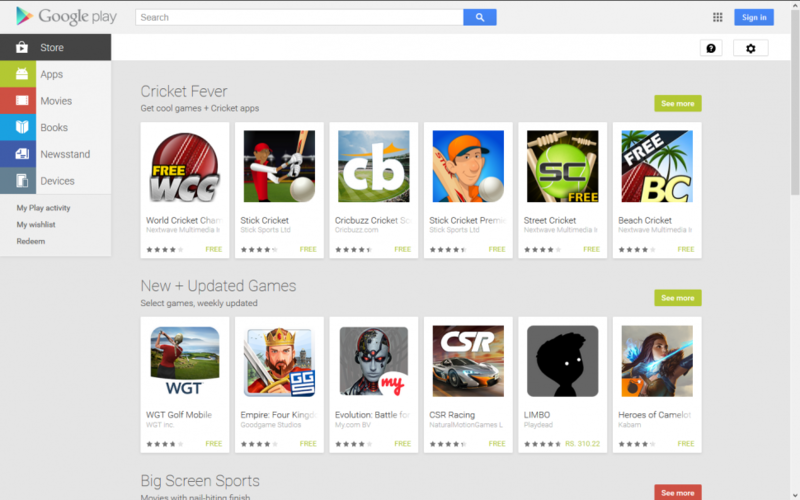 World Cup is here and so are the Cricket fever recommendations on Google play store! Guess which game Google play recommends you first? That’s right – World Cricket Championship Lite! No just that, Google Play also goes to recommend our very own Street Cricket and Beach Cricket to satiate your thirst for this World Cup! Nextwave’s cricket games are fast growing cricket games across mobile platforms. We have achieved this growth purely through product strength & loyal user base without running any kind of paid Social Media campaigns, Ad campaigns or PR campaigns. Check out WCC’s TOP THE LEADERBOARD CONTEST for the World Cup and win exciting prizes!